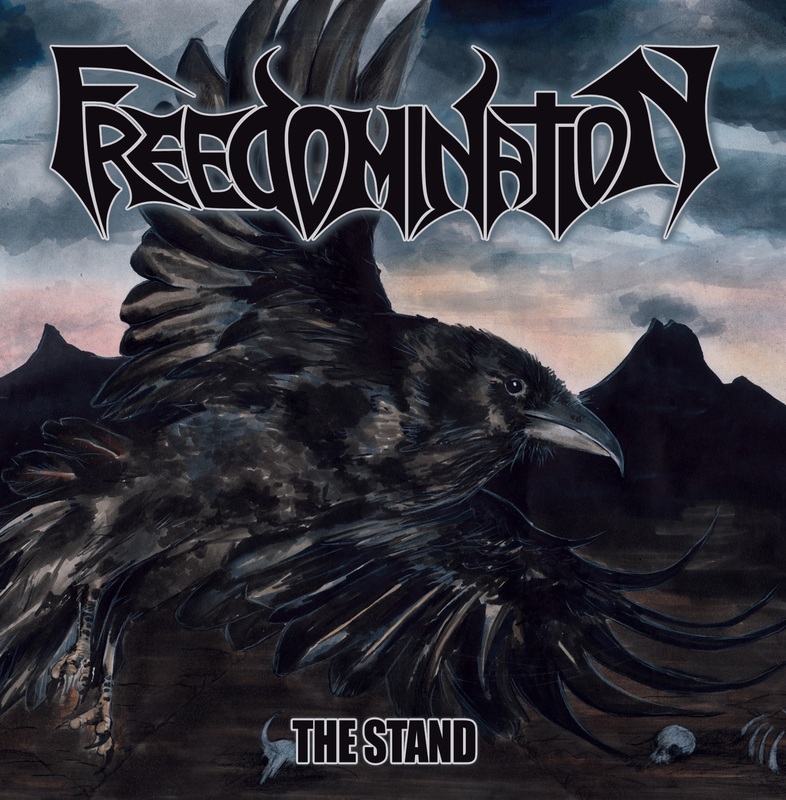 Freedomination | m e t a l.
“The Stand” EP – digital release: 14 Jan, 2015! Check out The Stand streaming at freedomination.bandcamp.com! m e t a l.